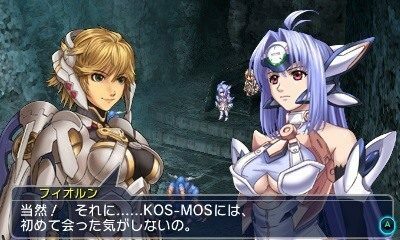 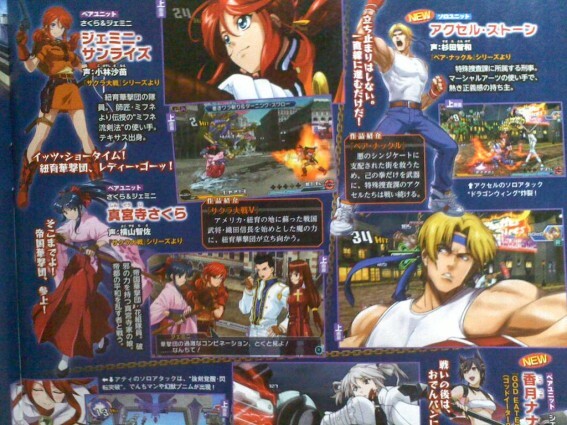 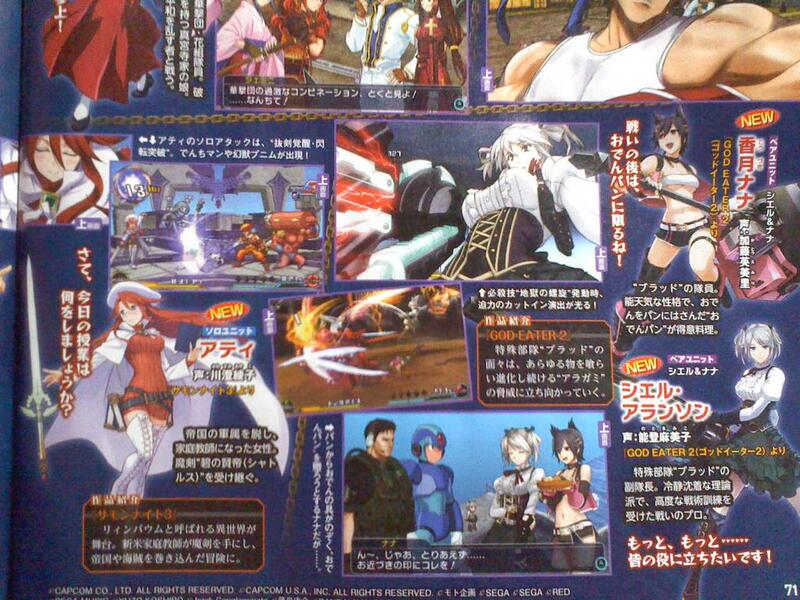 Twitter user @TACK0520 posted Famitsu scan screenshots of the upcoming RPG crossover game Project X Zone 2: Brave New World and it revealed some new characters that will be coming to the sequel. 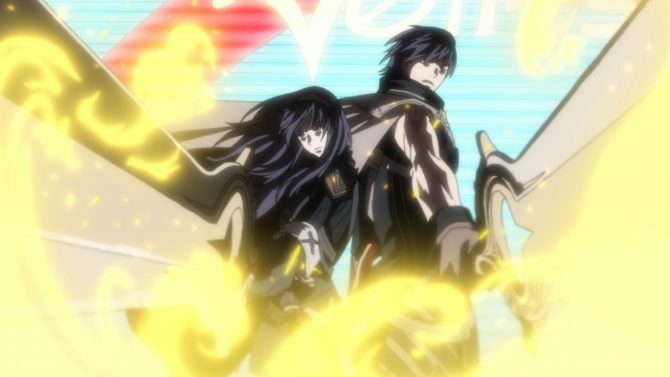 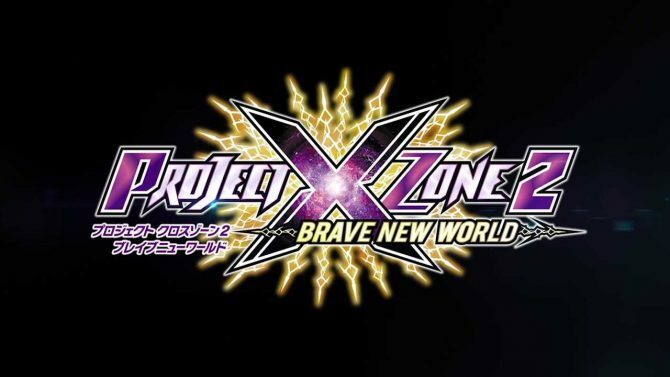 Project X Zone 2: Brave New World will release on the 3DS sometime this fall. 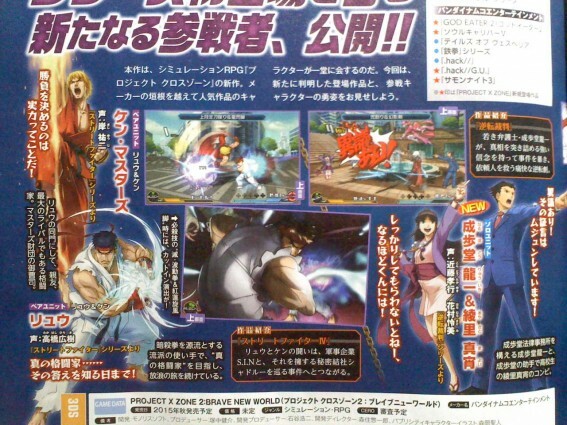 Check out the list of characters and screenshots below.